Off Ice Prince’s “Jos To The World” album comes the visuals to “No Mind Dem” featuring Tanzanian singer Vanessa Mdee. Enjoy! 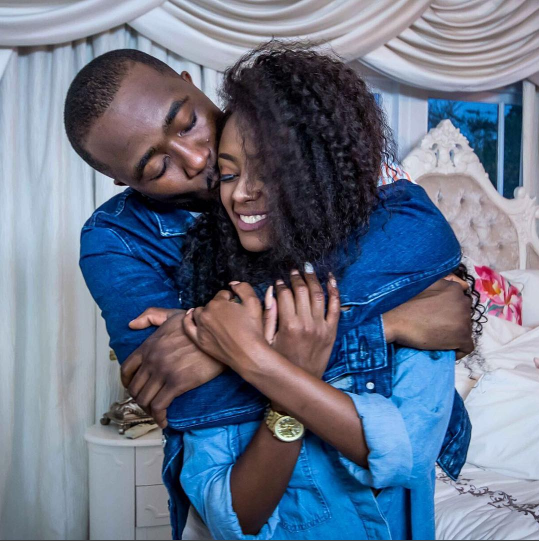 Off Ice Prince’s “Jos To The World” album comes the visuals to “No Mind Dem” featuring Tanzanian singer Vanessa Mdee.